You guys! I'm so excited for today! My new book, THE ROW, is finally out in the world! 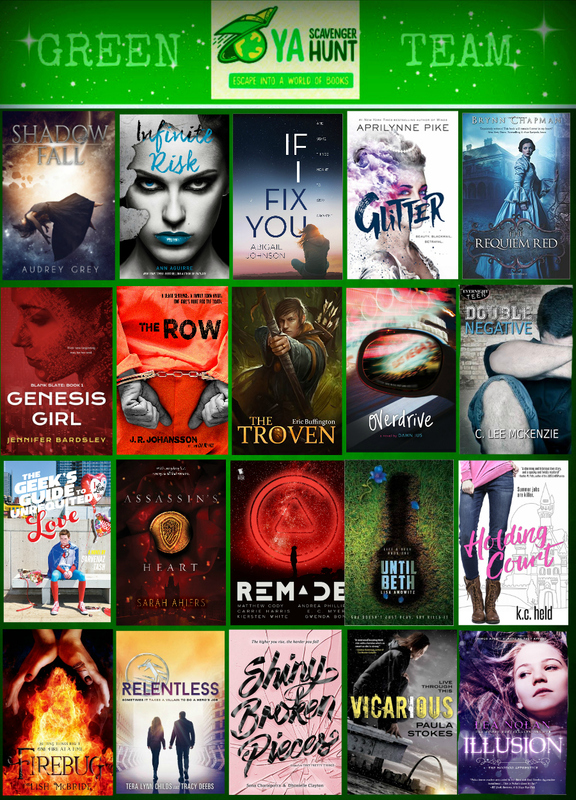 Scroll down past the awesome cover-ness to see my giveaway! Both of my Macmillan covers were created by the wonderful Andrew Arnold. I love them! A death sentence. A family torn apart. One girl's hunt for the truth. Then, a month before the execution date, Riley's world is rocked when, in an attempt to help her move on, her father secretly confesses to her that he actually did carry out the murders. He takes it back almost immediately, but she cannot forget what he's told her. Determined to uncover the truth for her own sake, she discovers something that will forever change everything she's believed about the family she loves. And also out today, the paperback of CUT ME FREE! 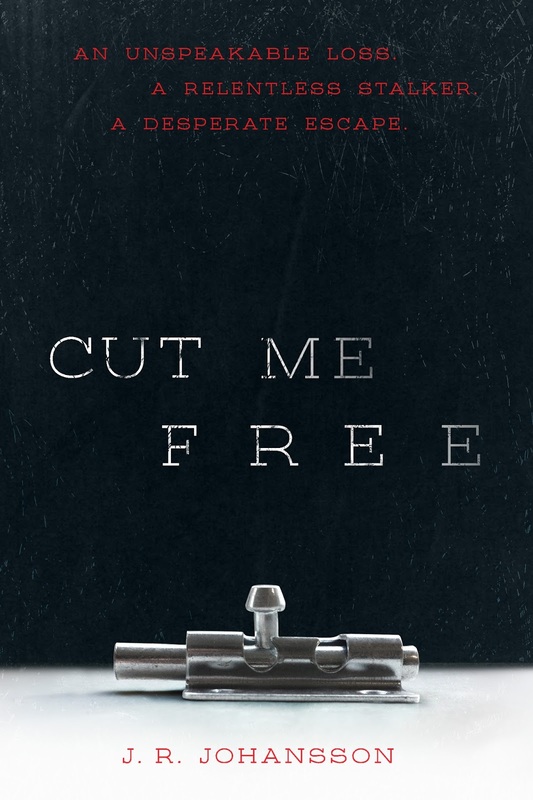 For those of you who haven't had a chance to read CUT ME FREE yet, as of today, it's out in paperback for $9.99! The new paperback edition also has a sneak peek chapter of THE ROW and an interview with me! Today, I'm feeling very grateful for all of you. I'm thankful for my community of fellow writers and for all of my readers. I get to live out my dreams every day because of you. So, I'm doing a Thank You Giveaway! Enter below and celebrate with me. Order your copies of THE ROW and the paperback of CUT ME FREE today! YA Scavenger Hunt Fall 2016! I'm J.R. Johansson, welcome to my blog! ~ I write YA Thrillers. ~ I have a degree in marketing. ~ I have a magical hot tub and his name is Valentino. 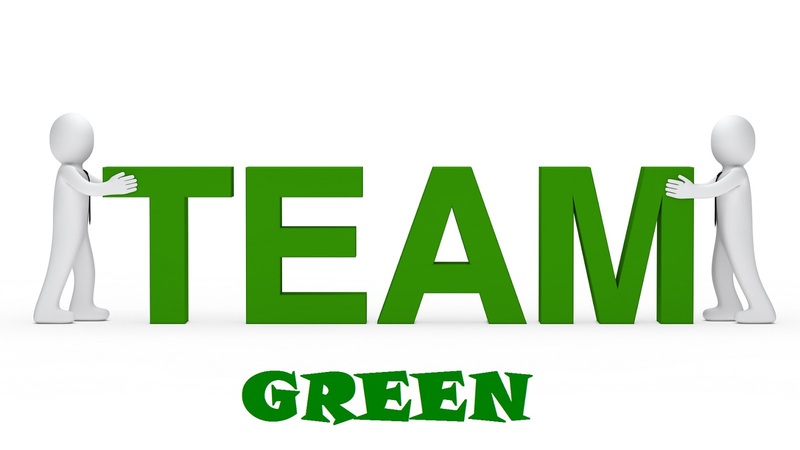 You're currently following the Team Green track of the hunt. 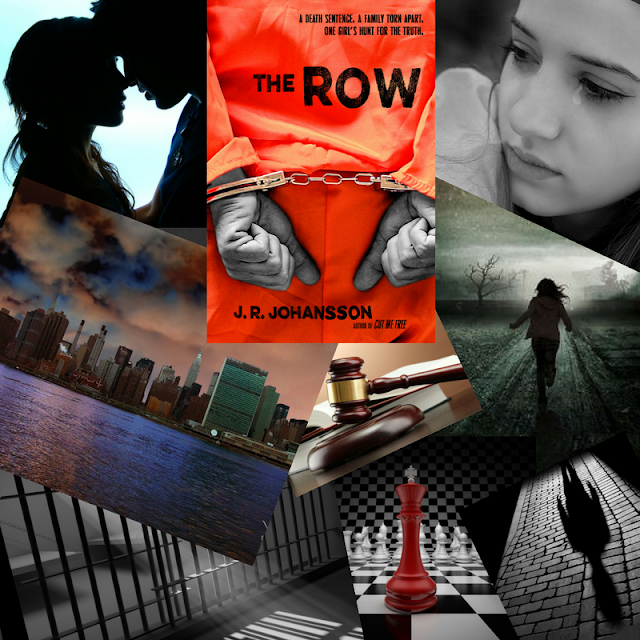 If you'd like, you can read more about The Row here. Rules: Open internationally, anyone below the age of 18 should have a parent or guardian's permission to enter. To be eligible for the grand prize, you must submit the completed entry form by October 9th, 2016 at noon Pacific Time. Entries sent without the correct number or without contact information will not be considered. On this hunt, you not only get access too exclusive content from each participating YA author, you also get a secret number. Add up the numbers, and enter it for a chance to win a major prize--one lucky winner will receive at least one signed book from each author on my team in the hunt! But play fast! This contest (and all the exclusive bonus material) will only be online until noon PST on October 9th, 2016! There are SIX contests going on simultaneously and you can enter one or all! Check out each team for a chance to win six different sets of signed books! You can also find out more about the hunt, find out what authors are participating and see the full list of prizes up for grabs! Now that all of that is out of the way, on to the fun! Random fact: I've known Aprilynne for about five years now (but it feels more like 77). So I was very excited to hear I'd be hosting her for the hunt! The book Aprilynne is showcasing for the YA Scavenger Hunt is Glitter! Ooh...that sounds awesome! Can't wait to read this one! into the world of Glitter. You can also add GLITTER to your Goodreads here. Or better yet, Preorder it now here. And follow Aprilynne for more information on her and her books on her Website, Twitter or Facebook pages! and CUT ME FREE in it's new paperback format! After you enter, scroll down below the rafflecopter for the link to the next blog in the hop! And now on to the rest of the hunt! "Johansson has established herself as a go-to writer of emotionally resonant teen thrillers." "Amid the high-stakes plot twists, the author keeps Riley and Jordan grounded in the dark reality of their lives, showing Riley’s despair and fear as well as her admirable tenacity." "VERDICT This timely story, evocative of the Serial podcast and Netflix’s Making a Murderer, will also appeal to reluctant readers and fans of April Henry and Barry Lyga." THE ROW releases on October 11, 2016. It's available for pre-order now. If you'd like to pre-order it, you can follow the links on Macmillan's page. 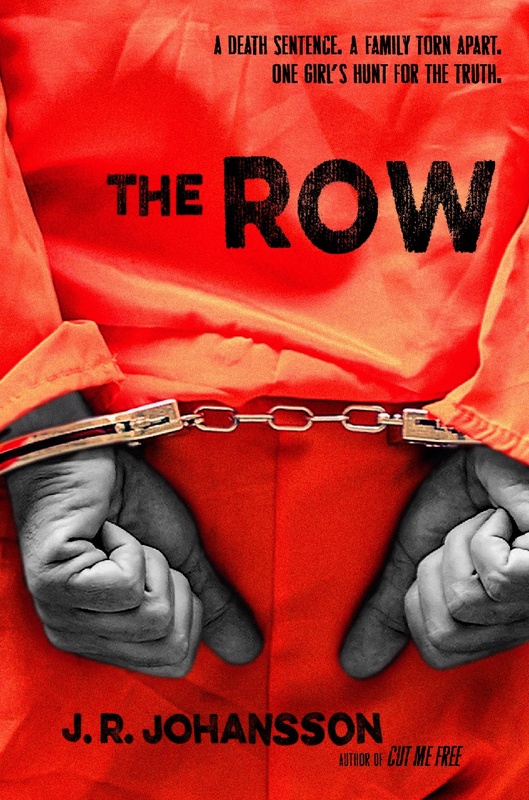 You'll have two possibilities to win a copy of THE ROW as part of YA DASH. 1- Fill out the Rafflecopter entry below. 2- Follow the rules listed below to enter the awesome YA DASH Prize Pack Giveaway. What’s your favorite way to kill a character? Here is the link to the next stop on the YA DASH: Lee Kelly! 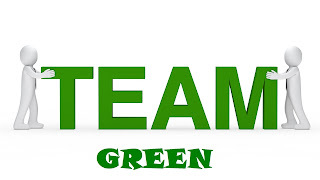 Here are the links to the YA DASH home pages on wordpress and tumblr. It's Here! MANIA Is Here + $100 Giveaway! Today is the release day for MANIA!! All THREE books are out! It's a trilogy! It's a saga! This is the most amazing feeling. I'm thrilled and emotional and both happy and a little sad, but for today, we're going to celebrate with a giveaway! And right here, you can enter to win a $100 Visa Gift Card below! and you can order a SIGNED copy from my local bookstore, The King's English! And last but not least, enter here to win the $100 Visa Gift Card! INSOMNIA is Coming to Portugal! 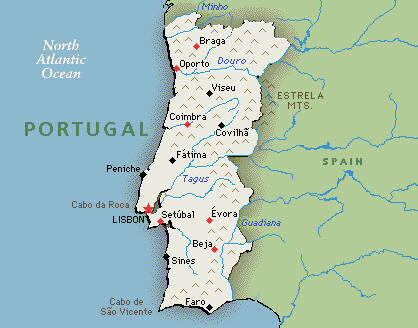 to publish INSOMNIA in Portugal!! I'm so excited! Every time we sell to a new country I get to meet so many new readers. It is one of my favorite parts of what I do! I have BUNCHES of more exciting news coming soon, so stay tuned! 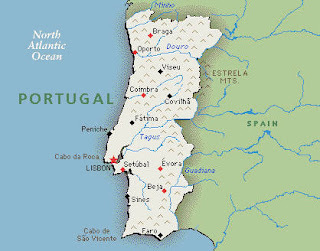 And SEE YOU SOON, PORTUGAL! Great New MANIA Review From Kirkus! You guys! I get to share another great trade review for MANIA! This one is from Kirkus!! WARNING: This one has a few spoilers. Yay! Celebration time!! :) I can't wait for this book to come out! Fantastic MANIA Review from VOYA! I cannot believe that MANIA is coming out in less than ONE MONTH! I basically have that expression on every time I think about it. But TODAY I get to share an incredible review that MANIA got from VOYA! It's the first trade review we've received for this book so far and it's SO HAPPY! Johansson, J.R. Mania: The Night Walkers, Book 3. Flux/Llewellyn, 2015. 408p. $9.99 Trade pb. 978-0-7387-4431-5. 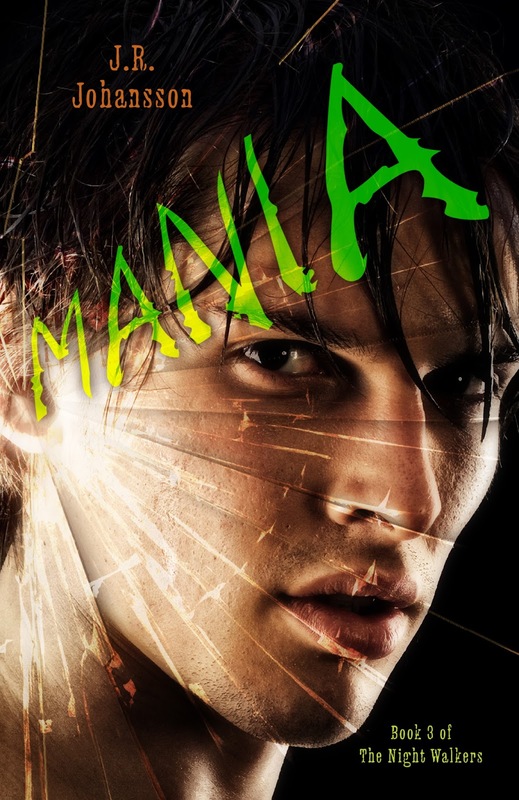 Mania opens one month after the explosion that killed Jack and Parker’s father, Danny. While the factions collect themselves after the battle, Jack and Parker struggle to find balance in their relationship and answers to a final riddle left by their father. A mysterious, secret formula holds the key to calming the war among the Night Walkers, but three ingredients have been left coded and can only be unearthed by the brothers. This was meant as an insurance policy to protect his sons, but the longer the formula goes unmade, the longer the Takers can amass their army, taking over and using the bodies of Dreamers without their consent. No one can be trusted in this new world, and no one is safe—especially Parker. Ultimately, it will be up to Jack to solve the riddle and save everything—and everyone—he loves. Johansson has a gift for suspenseful storytelling. This third book of The Night Walkers series is exciting and highly addictive, and the entire series boasts an original plot with compelling, dynamic characters. Readers will appreciate that the writer takes care to craft a convincing mythology as the foundation of the series, which makes for sound installments. The books blur the distinction between reality and fantasy and interrogate the complexities of brotherhood, friendship, duty, and personal identity. There is even a dash of romance for additional intensity. This series will appeal to a wide range of readers who enjoy mystery, romance, suspense, and the paranormal.—Courtney Huse Wika. YAY! I'm so happy they liked it. This book is my favorite in the series and I'm really happy with where things ended. It looks like they are too! Time to celebrate! I write YA Thrillers, I tweet, I watch football--not necessarily in that order. I'm the author of The Night Walkers Series: INSOMNIA, PARANOIA, MANIA. I also have standalone thrillers CUT ME FREE and THE ROW with FSG/Macmillan. My books have sold in more than a dozen languages and over twenty countries worldwide. No, I don't speak that many languages. Yes, I wish I did. I'm represented by Kathleen Rushall of Andrea Brown Literary Agency. For more frequent appearances, follow me on Twitter, Facebook, and Instagram. Subscribe! More, More, More! Muahaha...ahem. SLA Join the Blizzard Giveaway: Summer Edition WINNER!